Following on from the highly anticipated launch of the Red Dead Redemption 2 game created by Rockstar Games last week. Gamers have been crawling through the code and discovered indications that Rockstar may be considering launching a virtual reality version on the PC at some date in the future. 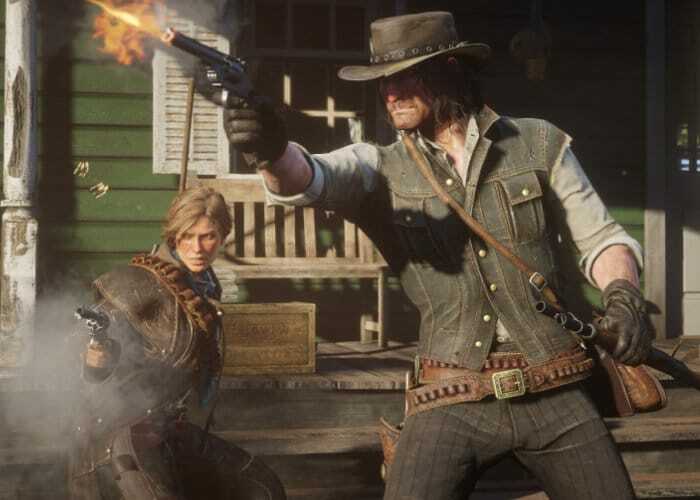 Last week the new cowboy adventure Red Dead Redemption 2 launched on the Xbox One and PlayStation 4 consoles and is expected to be launched on PC sometime next year. Snippets within the code have indicated that a PC game could be planned with possible VR support enabled at some time. As you would expect nothing has been officially confirmed by tab Rockstar Games but we’re pretty sure a PC version of the game will be launched sometime during 2019 although a VR version may be some time away if at all.